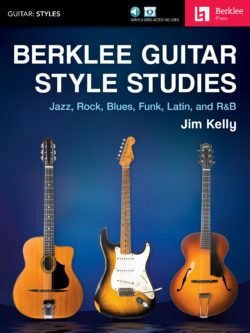 Study the styles of some of the most influential jazz guitarists, and learn the basics behind the jazz language: chord/scale usage, building melodic tension, and improvisation techniques. 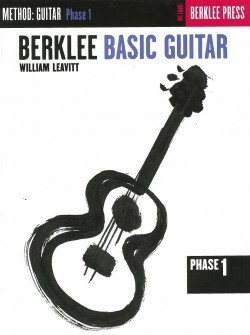 This course explores the advanced techniques that great jazz guitarists use in order to successfully solo over chord changes found in both traditional and modern jazz compositions. 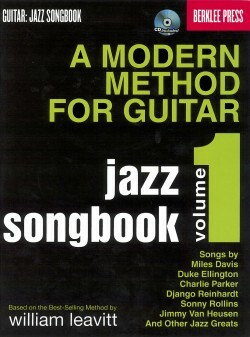 Gain command of the techniques necessary to play jazz guitar in a compelling and authentic manner. 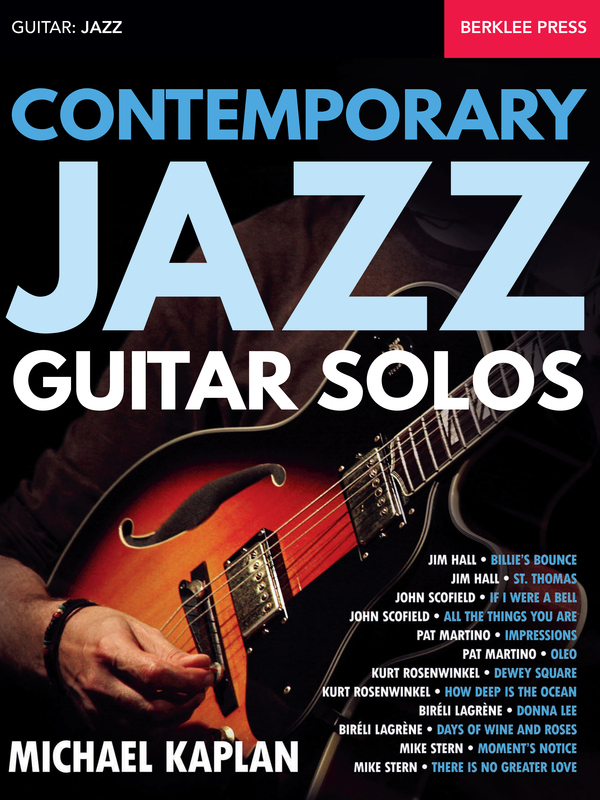 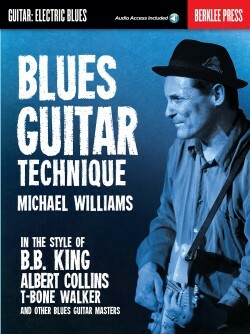 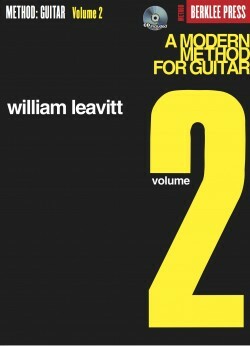 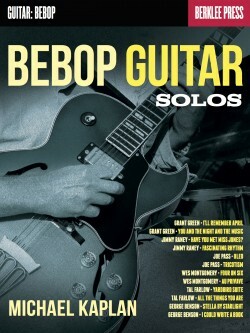 Learn twelve contemporary jazz guitar solos from six of the greatest artists. 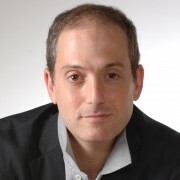 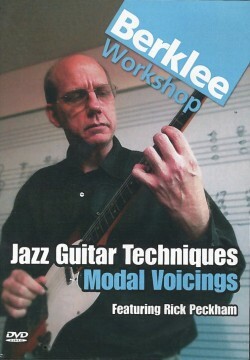 Michael Kaplan is a guitarist, transcriber, and educator. 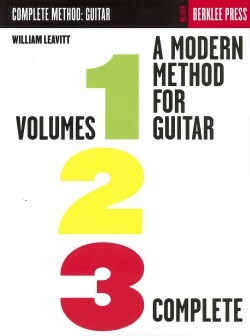 He is the director of the American Guitar Academy in Tokyo.